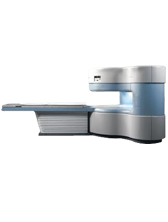 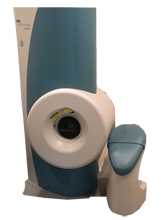 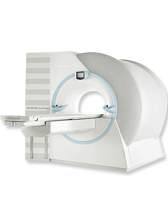 Atlantis Worldwide is the leading provider of refurbished imaging equipment and can provide you with the highest quality refurbished and used MRI machine. 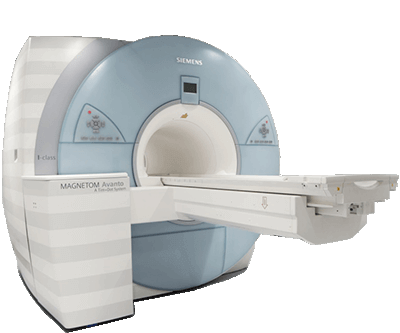 Magnetic Resonance Imaging (MRI) is currently the preferred medical diagnostic technology for a variety of neurological and musculoskeletal applications. 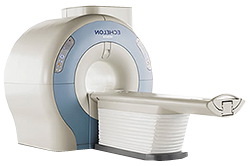 Given the broad range of clinical indications, you need MRI systems that can perform with digital clarity, consistency, and speed. 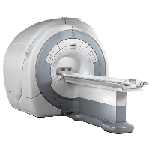 If you’re looking to buy refurbished MRI systems, finding one that delivers strong performance while suiting your clinical and budgetary needs can be tricky. 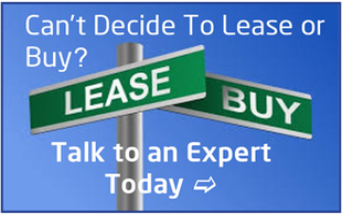 Atlantis Worldwide has the answer for you! 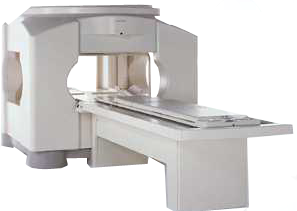 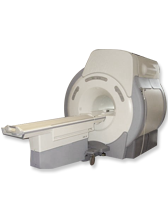 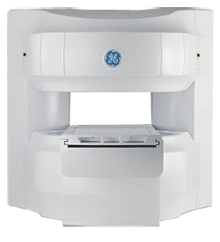 We have a large inventory of used MRI machines for sale and an expert team equipped to provide end-to-end assistance. 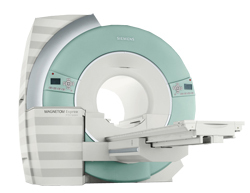 As a reputed name in the industry across 50+ countries, we are your reliable partner when it comes to purchasing and installing a used MRI system. 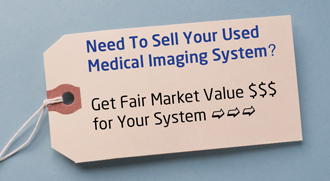 We know your goal is to find a system that’s financially viable yet delivers the value. 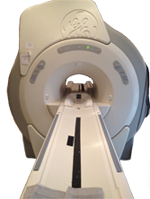 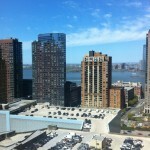 That’s why our approach is to first understand your facility’s requirements right at the outset. 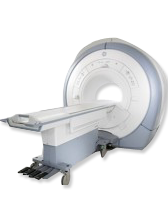 Then, our team identifies the solution that matches your needs and your budget from our diverse stock of MRI systems of various makes and models from leading manufacturers. 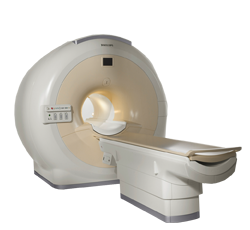 With MRI technology becoming more advanced and complex than ever, buyers are now faced with more choices as well as decisions to make when choosing a scanner. 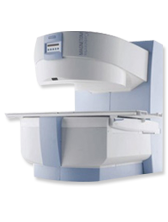 Besides the type, field strength and design, the supporting equipment and hardware in your facility are vital factors to consider. 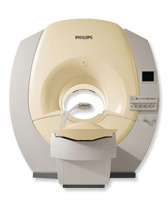 Equally important is to understand which MRI capabilities are most desirable for your purpose. 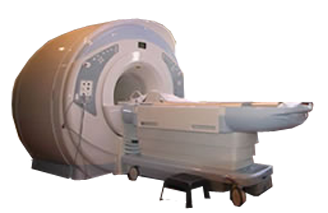 Atlantis’s experienced staff can help you arrive at best possible decision and also provide the support you need to get the most out of your used MRI machines. 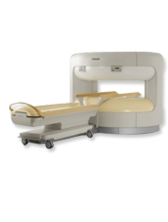 Right from site planning, facility renovation, installation and clinical applications training to post-installation parts and maintenance support, we assist you with our expertise at every step of the process. 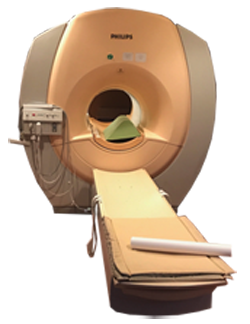 Our custom solutions will ensure that your facility is outfitted with the most efficient equipment at substantial cost savings. 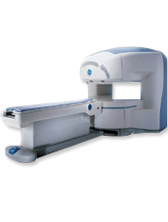 For more information or enquiry, please contact us. 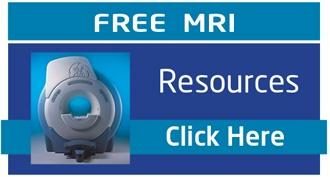 Image for illustration only. 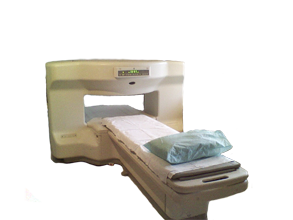 Actual item may not be pictured. 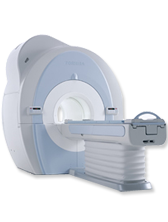 EXCITE HD, 1.5T CX-K4 Short Bore, Computer: Terra Excite 12.0 Software, Echospeed Plus 23mT/m Gradients 80 Slew Rate, Software Options: EPI, FGRE, Cine, FSE and FLAIK, TOF, FLAIR EPI 1, SGD-EchoSpeed, Phased Contrast Vascular Imaging, T1 Breathhold, MRCP 3, DIFFUSION • COILS: 3″ UFI, INVIVO 8 CHANNEL WRIST, MEDICAL ADVANCES QUAD EXTREMITY w/CHIMNEY, 8 CHANNEL KNEE, QUAD HEAD, 8 CHANNEL HEAD, USA INSTRUMENT PA USCTL SPICE, CTL SPINE w/ANT BRIDGE, TORSO PHASED ARRAY, 8 CHANNEL BODY, 8 CHANNEL BREAST, Quad Head, 8 Channel Head, USA Instruments PA USCTL Spice wAnt Bridge, TORSO Phased Array, 4 Channel Breast Coil. 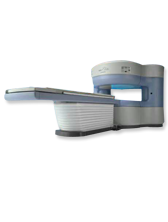 SV25 software upgraded in December 2016 with Propeller 2.0, ARC, MAVRIC and LAVA FLEX.